Make a connection with the light which radiates from your face, and nurture, feed and protect it everyday. Alqvimia presents the new range of ESSENTIALLY BEAUTIFUL creams and serums, which are 100@ natural, 100% active and yin-yang balanced. 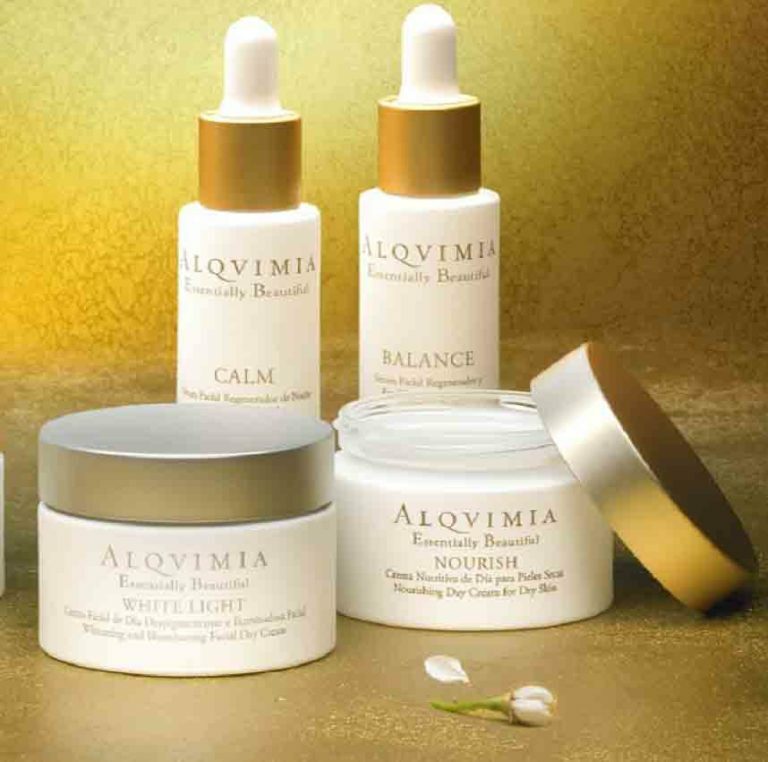 Alqvimia has created a range of creams and serums to care for the beauty of your face; a set of totally natural products, containing vegetable oils and natural protection solar filters. Essentially Beautiful is your range of 100% active creams and serums. All the ingredients, which include natural antiseptic preservatives and skin protectors, have been selected to care for your face. In order to respect the energy baance of your beauty, we have balanced the yin and yang energies in all creams and serums in the Essentially Beautiful range. Discover the beauty of light. Essentially Beautiful.